Call today to experience the Chem-Dry difference! Here at Complete Chem-Dry of Lake Orion we use Chem-Dry’s® core, non-toxic cleaning solution, The Natural® for superior carpet cleaning in Lake Orion and the greater Rochester and Troy areas. 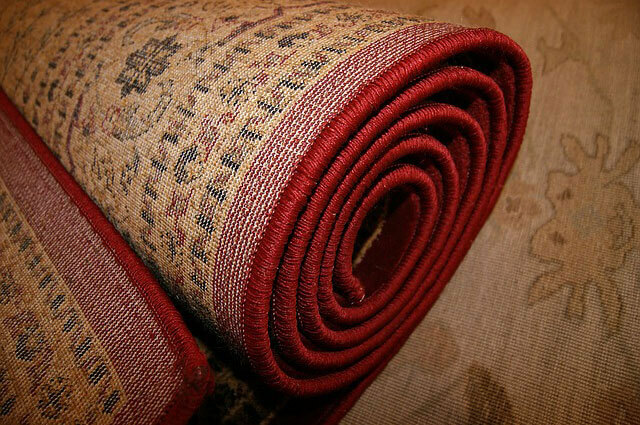 For over 40 years, this carpet cleaning method has been tested and proven to provide a deeper, longer-lasting clean. Learn more. Do you love your pets, but hate the smells & stains they tend to leave behind? Complete Chem-Dry of Lake Orion’s trained technicians are ready to clean as deep as necessary to remove the pet stains & odors in your home. 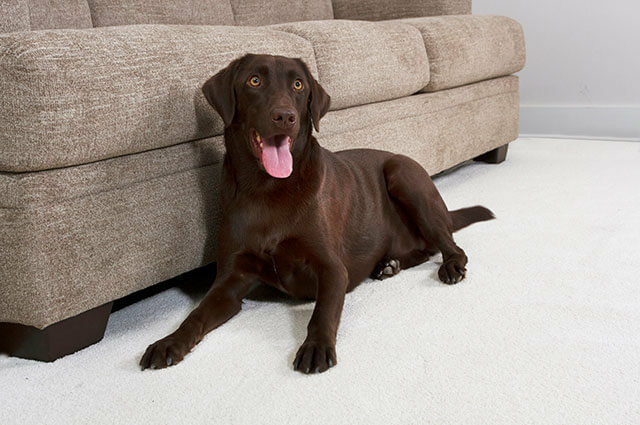 Our certified technicians will clean up after your pet and remove their pesky stains & odors. Learn more. Our technicians care close attention to the details of your upholstered furniture in order to give it the cleaning it deserves. 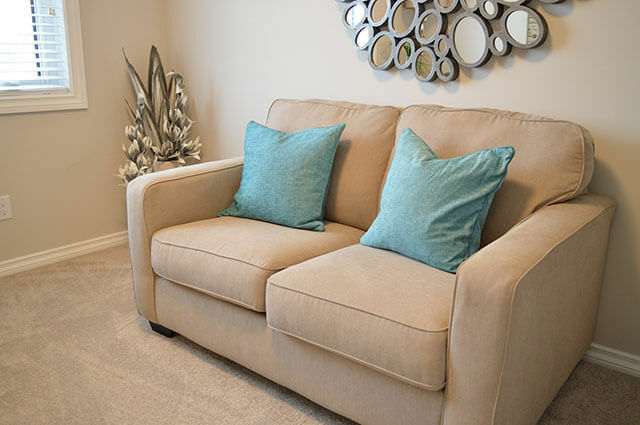 Our expertise, coupled with our innovative equipment, make Complete Chem-Dry of Lake Orion the right choice for upholstery cleaning. We remove stains, bacteria, allergens, and more. Learn more. You never know what can happen in the Lake Orion area. 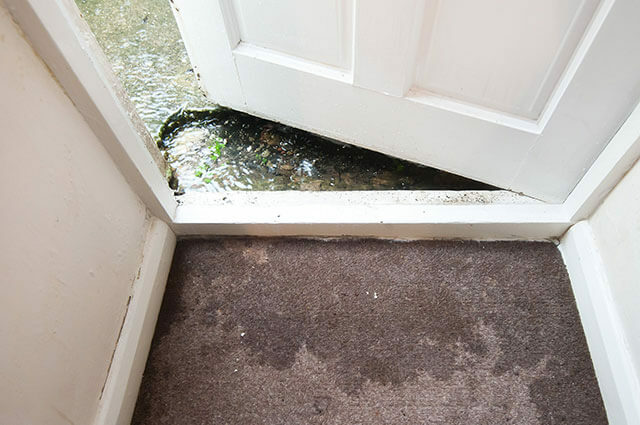 It is sometimes impossible to keep water from entering your home. Remember to call Complete Chem-Dry of Lake Orion as soon as disaster strikes. Our professional water damage restoration service will help reduce the stress from these unexpected situations. Learn more. All of our great Chem-Dry services are offered to businesses too! 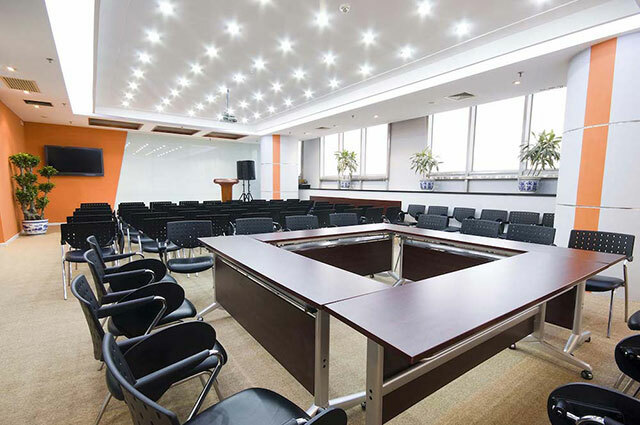 Our commercial carpet and upholstery cleaning services will help give your business the clean, professional appearance you’re striving for. We’ve helped many offices, retail stores, and restaurants, and we’re ready to help you too! Learn More. An area rug drastically changes the look and feel of a room. While rugs are a beautiful addition to any home or office, they get a lot of foot traffic, and will eventually become stained or dirty. Complete Chem-Dry of Lake Orion’s area rug cleaning service will bring the patterns and colors of your rugs back to life. Learn more. I’m Dino Pittiglio, the owner of Complete Chem-Dry of Lake Orion. My team of technicians have provided the communities of Lake Orion, Rochester Hills, Oxford, Clarkston, and Oakland Township with superior carpet cleaning services since 1994, and in the past two decades our services have grown to now include upholstery cleaning, rug cleaning, and even water extraction, a necessity for this area of Michigan. I enjoy being the local cleaning service that my customers trust to provide an excellent cleaning experience at a great rate! Our mission here at Complete Chem-Dry of Lake Orion is to provide our customers with the best carpet and upholstery cleaning experience they’ve ever had. We are a part of the Chem-Dry® family, a world-wide leader in professional carpet cleaning, however we are a local, independently owned Chem-Dry franchise serving Lake Orion, Rochester, Troy, Oakland Township, Oxford and the surrounding areas. We live here, our kids go to school here, we work here, and we love this community! Our promise is to deliver a quality service that is safe for the environment, and that is healthy for your family and home. Chem-Dry© technicians that are 5-star Certified receive the title of “Master Technician”. The Master Technician program ensures that technicians are trained in the latest carpet and upholstery cleaning technology for expert cleaning, stain removal, pet urine odor removal, customer service, trustworthiness, and more. For Chem-Dry carpet cleaners, the Master Technicians certification represents the highest level of carpet cleaning skills and services. “Definitely 5 stars! Spilled my full cup of coffee down my stairs and I thought it would never come clean. Thanks Dino for the quick turnaround. Great friendly guys and a wonderful job too I might add. Looks like it never happened. Great job and I definitely would recommend.” – Rob H.
“Friendly, fast and efficient! !” – Holly M.